Once restored, the car will be used on Operation Toy Train’s annual Toys for Tots collection trains for additional volunteer capacity. 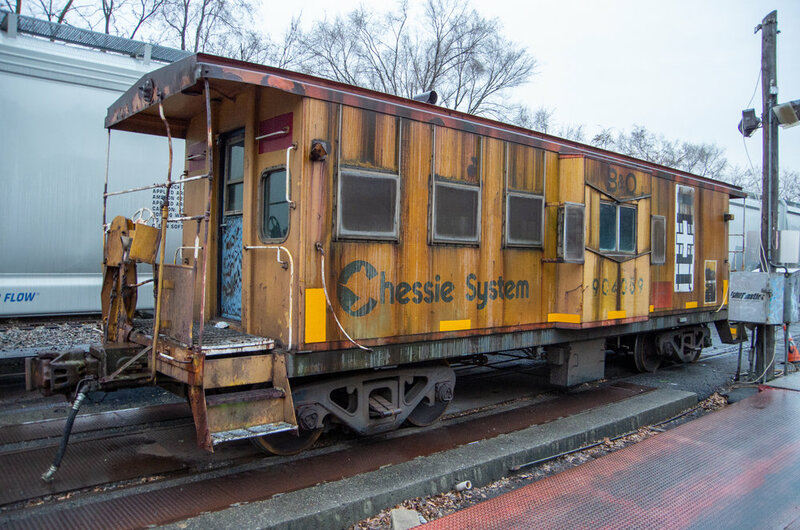 The car will be restored to its historic Chessie System livery, to pay homage to the gracious support from CSX Transportation. Operation Toy Train is currently soliciting donations for this cause - to donate, please click the link below.